Sanciangco joined GLBRC in 2018 to oversee, evaluate, and develop GLBRC’s core technology facilities. In this role, she enables researchers access to the core facilities of all GLBRC-funded labs, including biomass analytical platforms, mass spectrometry‐based protein and metabolite analysis, stable isotope analytics, experimental fermentation facility, DNA synthesis and DNA/RNA sequencing, structural biology, chemical separations, bioinformatic analyses, and much more. Sanciangco manages the center’s material production chain, which involves tracking experiments that assemble, analyze, and benchmark biomass; process polysaccharides and lignin; and analyze microbial stress during fermentation. Sanciangco also supervises the Center's Biomass Analytics Lab at MSU. She also serves as the point of contact for the Center's interactions with the U.S. Department of Energy User Facilities at the Joint Genome Institute (JGI) and at the Environmental Molecular Sciences Laboratory (EMSL). She obtained a Masters in Biology and a Ph.D. in Ecological Sciences from Old Dominion University and continued her research training as a postdoctoral fellow in computational biology at the International Rice Research Institute. 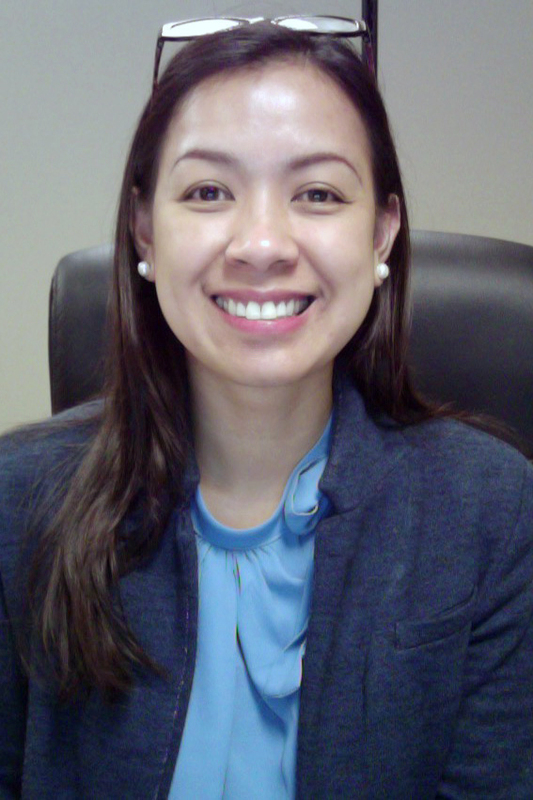 Prior to joining GLBRC, Sanciangco was a visiting research associate in genomics and bioinformatics in the Department of Plant Biology at Michigan State University and worked on the switchgrass diversity and winter hardiness projects.